Magna International has won approval from Slovenia's environment agency to start building a paint factory in the eastern European country, the first phase of a potential 1.24 billion euro ($1.5 billion) investment. The ex-Yugoslav republic, which joined the euro zone in 2007, exports about 70 percent of the goods it produces, with cars and car parts accounting for a significant proportion. 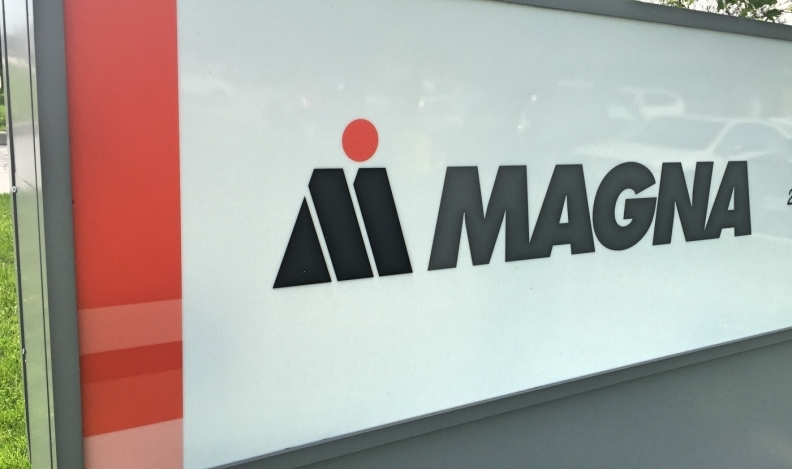 Canada-based Magna International operates the Magna Steyr contract assembly plant in Graz, Austria. The factory builds BMW 5-series and Mercedes G-class models, according to Automotive News Europe's Guide to European Assembly Plants. It will add the Jaguar E-Pace in the fourth quarter and the Jaguar I-Pace next year.